Northwest National Real Estate: SALE PENDING! 20 Acres Near Deerlodge, MT Big Views Great Building Sites Near National Forest! SALE PENDING! 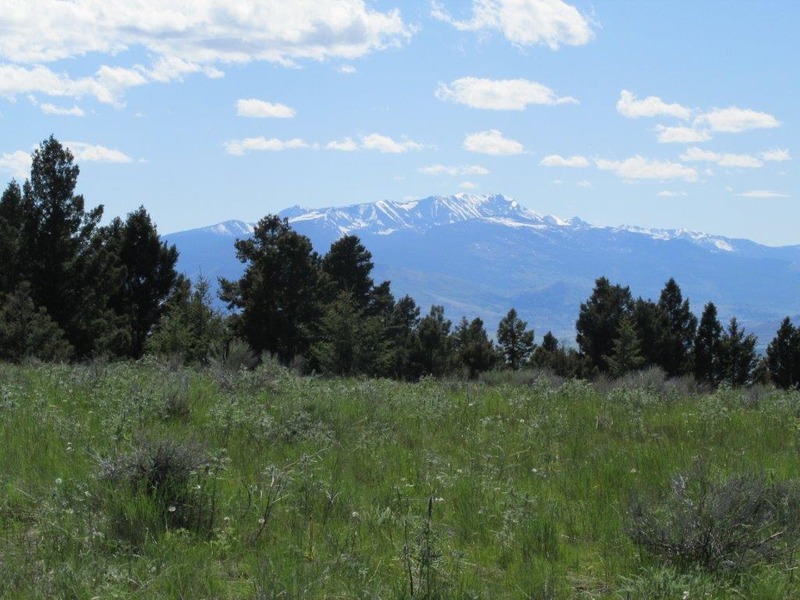 20 Acres Near Deerlodge, MT Big Views Great Building Sites Near National Forest!